It is that time of year again. 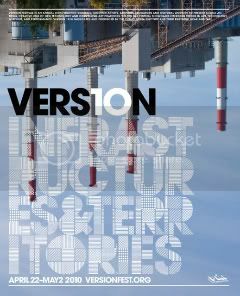 Version is now looking for submissions for their 10th festival entitled Infrastructures and Territories. 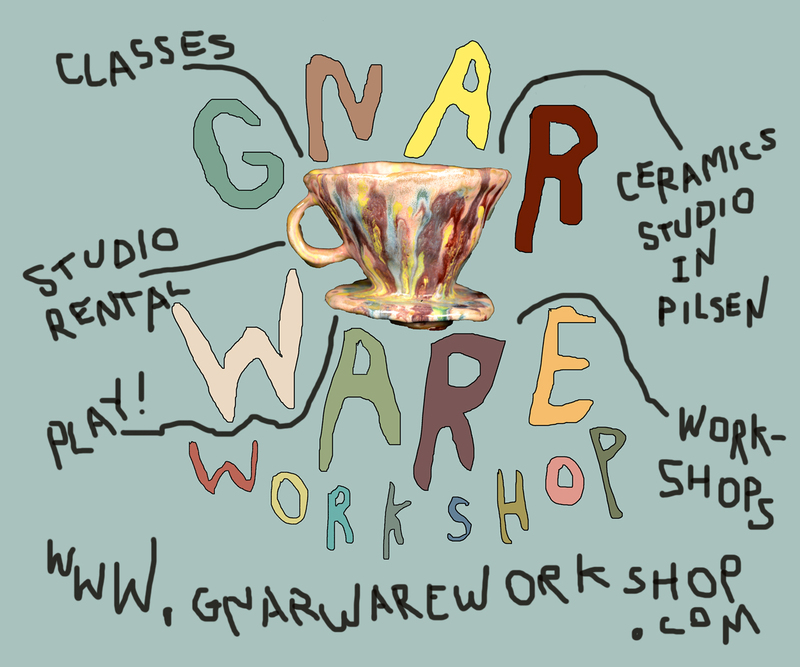 It will be taking place from April 22nd to May 2nd. Deadline for all submissions is March 1st, 2010. “Version 2010: now seeking proposals and presentations about tactics and strategies that help sustain our communities, find better uses of our resources, and maintain and expand our networks. For eleven days and nights, we will explore the best practices and boldest failures in interventionist, participatory, and collective social, political, and cultural practices. 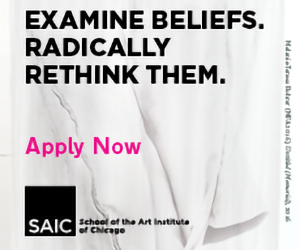 This year’s theme is presented in order to bring together groups and individuals seeking additional methods for connecting our networks and creating solid foundations for the practice of art, education and social activism well into the next decade. We want to use this opening during the current economic and political crisis to expand and amplify our shared ideals, values and strategies for survival and expansion. Join us to amplify micro-movements and nowtopian ideas! The festival will include: community gardens, historical re-enactments, antiwar organizing, an art parade, an artist-run art expo, a catalog of interventionist strategies, networking between independent groups and spaces, inflatable art, one-night exhibition formats, anti-oligarchy planning sessions, DIY and DIT media, the Terminator Bar, a mobile silkscreen printing cart, a national WPA-inspired public poster project, a free school, impressive musical performances, boring theoretical nonsense, mapping projects, pop-up galleries, Korean/Polish BBQ and your proposals. If you would like to participate in this year’s festival please view our Program Platforms. When you are ready you will be able to submit your proposal online via this website. Version Festival 10 Begins Tomorrow! Version’s Silent Auction and Raffle Fundraiser is Tonight!